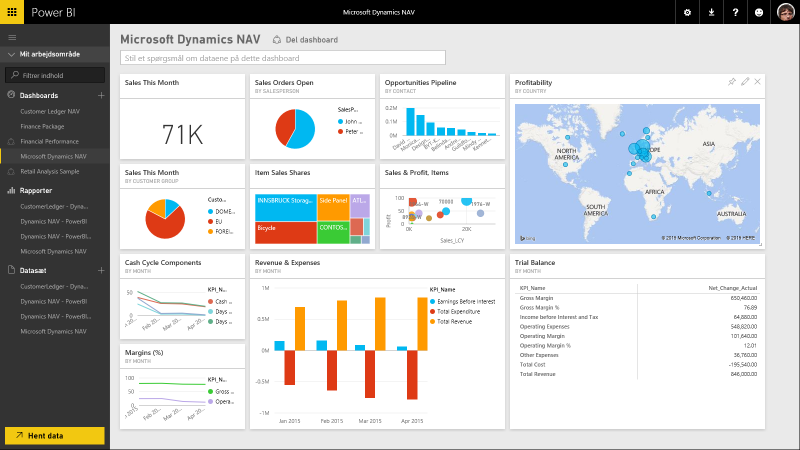 The business analytics, intelligence, and reporting features you get from Microsoft Dynamics NAV aren’t just for companies with more market share, they’re for you- no matter what type of business you run. More importantly, they’re for your people—connecting them with each other and to the exact information they need to be most effective. 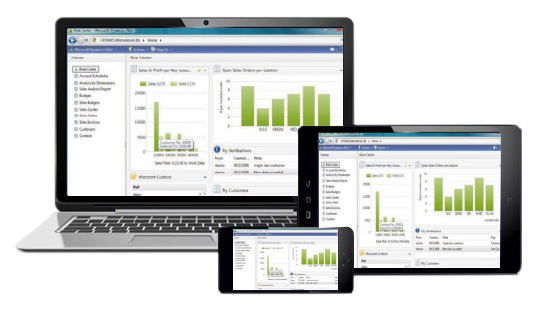 See more clearly into how your company is performing. See, in real time, what is going on in your workplace. Know how profits are projecting, and be ready to react. Determine when to add products or services.